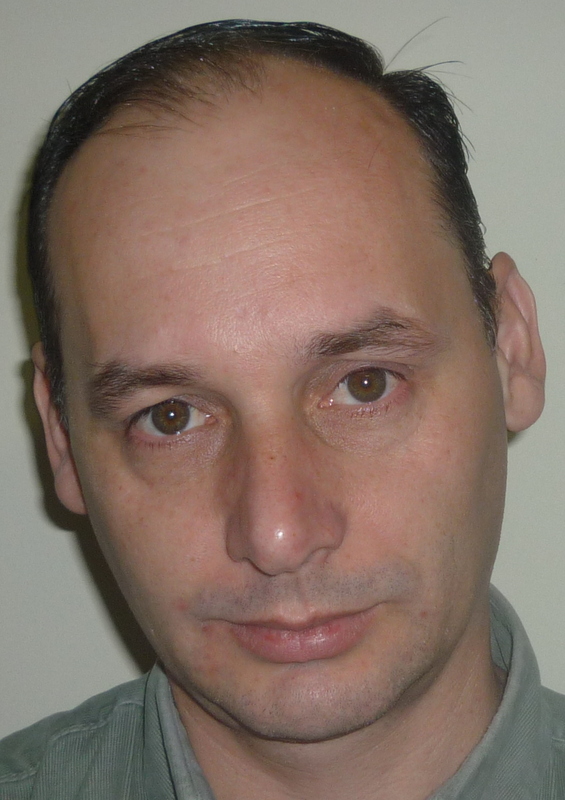 Dr. Rodolfo Dondo is Associate Researcher at the Argentine National Scientific and Technical Research Council (CONICET) and Professor in the Faculty of Biochemistry and Biological Sciences at the National University of Litoral (UNL). He received his Doctoral Degree in Chemical Engineering from the Universidad Nacional del Litoral (Argentina) in 2000 and his Degree in Chemical Engineering from the Universidad Tecnológica Nacional in 1993. Dr. Rodolfo Dondo joined as doctoral fellow the Institute of Technological Development for the Chemical Industry (INTEC) in 1995. He teaches undergraduates courses on Modeling and Optimization of Biotech Process as well as postgraduate courses on Modeling and Optimization of Dynamic Biotech Systems. His research contributions have been in the areas of dynamic optimization applied to non-steady bioreactors, monitoring and state estimation on biotech processes, dynamic/static vehicle routing and pickup & delivery problems and supply chain operational management.